Click an image for more information. *These are just a sampling of venues to consider, but you are not limited to those listed here. 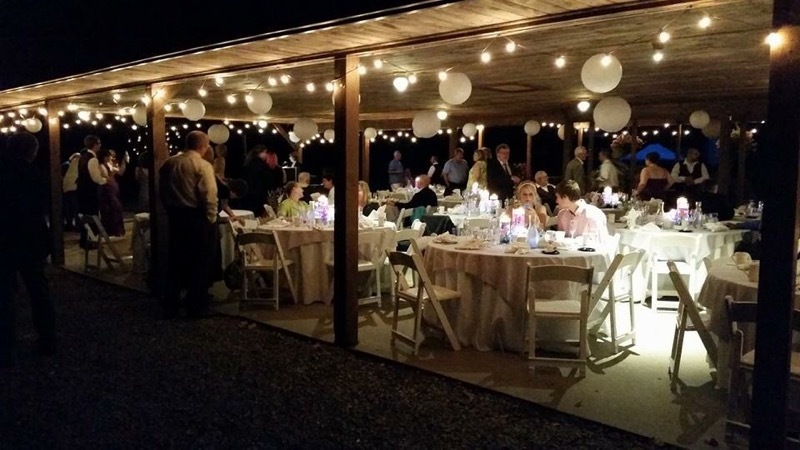 We can cater anywhere! Area Parks: Chenango Valley State Park, Dorchester, Highland, Ross Park Zoo, Round Top Park, and more. Also available for your own backyard . . . anywhere!